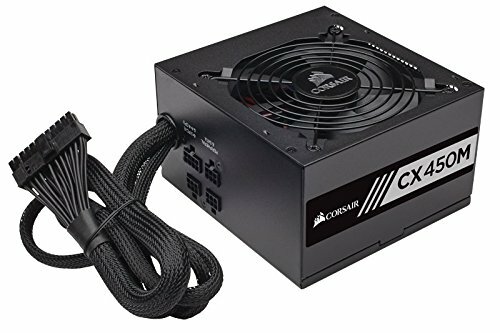 This is my gaming build, and this little box has a big story behind it. A while back in September, I found a website by the name of PCPartPicker. 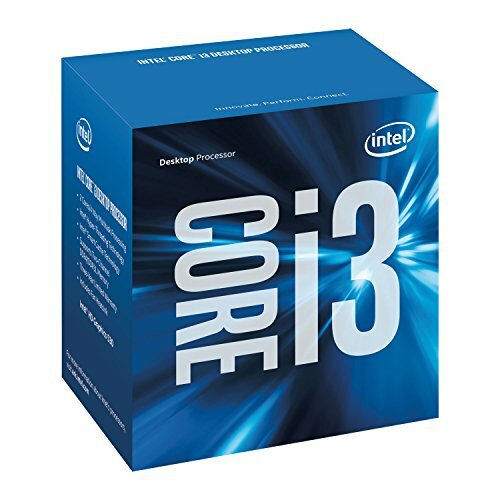 I thought the idea of building my own computer was interesting, but I was 99% sure it wouldn't happen because I'm a 12-year-old, ergo, I had no money. Also, looking back at it now, I had no idea what I was doinf at the time and just threw together what looked interesting. I would post a part list to one that I made, but it was horrid to look at. I'll spare your eyes now and tell you, it was BAD. Then, as I got farther and deeper into the whole thing, I got more and more confident I could make one.... y'know, if I happened to stumble across a thousand-dollar Micro Center gift card. But then, Christmas was near. I talked to my parents about it. They liked the idea, and said if you could get the money for Christmas, you could do it. And thus, the box was alive. I chose the graphics card because I didn't play many graphics-intense games before, but now, I guess I can! Until I get an operating system, it runs Ubuntu. I called the computer Murphy's Box because I dedicated it to my dog. Sounds crazy, but I love him, and Murphy may or may not have the mental capacity to love me back. I am proud of what I have done here. This was fun, and I'd definitely build one again. After using it for about a month now, I have to say I'm SUPER impressed with what this little chip packs. I haven't had a single struggle with any of my games yet (paired with a 1050 ti). Best budget Skylake there is. Installing Windows 7 was a struggle, and an external WiFi adapter was required, but other than that, it works great! No other issues as of now. If you want to save time and not get a WiFi adapter, choose the H110M-ITX/ac variant instead. It's fast, affordable DDR4. It's been working great. No complaints. Speedy and affordable. Fits my needs perfectly. An excellent case, but the case was cramped, making cable management a chore. It worked. I can't complain. My computer hasn't exploded yet, so that's a plus. Did what it was supposed to. I can't complain. You see Ivan, you no keed keyboard and mouse to control PC, you control pc through Wii U controller and random cable. Normally, I don't play many graphics-intensive games (mainly because of my craptop having the capabilities of a half-empty box of cornflakes), but now that I have a better one, I'm hoping to play more graphic-intensive games like Rocket League, Universe Sandbox 2 and a couple others on ultra. I have a GTX 1060 3Gb and it is pretty much a beast, it can play games that aren't super intensive at max settings at 60-120p. 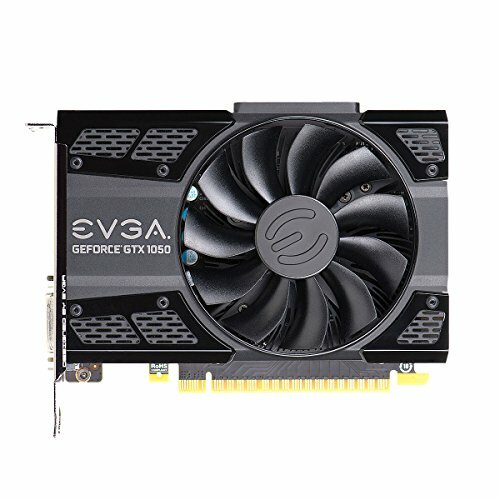 I play games like World Of Warships, Civ, and CSGO and the 1060 is a great. It is also very good if you want to try your hand at VR in the future. I bought it knowing that I definitely can run pretty much any game at good settings if I ever get into more graphics-intensive games. Cute lil' thang, love the fact that you dedicated it to your doggo. Murphy's box, what can be built, will be built! Hey bro we got the same specs! i3-6100 1050ti 8 gigs of beautiful ddr4 and more! Super cool machine. Love the story behind it, and the cost effectiveness is really good. You can't do much better for the price. welcome to the wonderful adventure of pc building!